Richard Childress is the owner of Richard Childress Racing and a 2017 inductee into the NASCAR Hall of Fame. 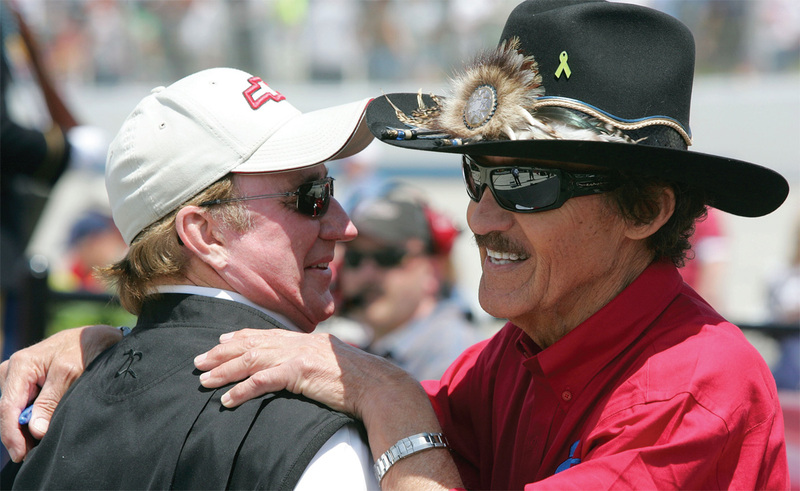 Richard Childress embraces fellow Hall of Famer Richard Petty pre-race in Dover, Del. Over the course of my long career in motorsports, I have seen the sport revolutionized across all aspects – from safety devices to the paint schemes. This year, I have been honored by my colleagues and inducted into the NASCAR Hall of Fame. This humbling moment led me to reflect on the tremendous strides we have made as a sport and the positive impact we have made off the track. The first race car I ever bought was a 1947 Plymouth that, in its previous life, served as a taxi cab. My involvement with racing has grown from there, and the progress I have witnessed is nothing short of amazing. I’m particularly proud of the role our sport has played in spreading automotive knowledge and the groundbreaking work done by our engineers and technicians that has moved our sport forward. 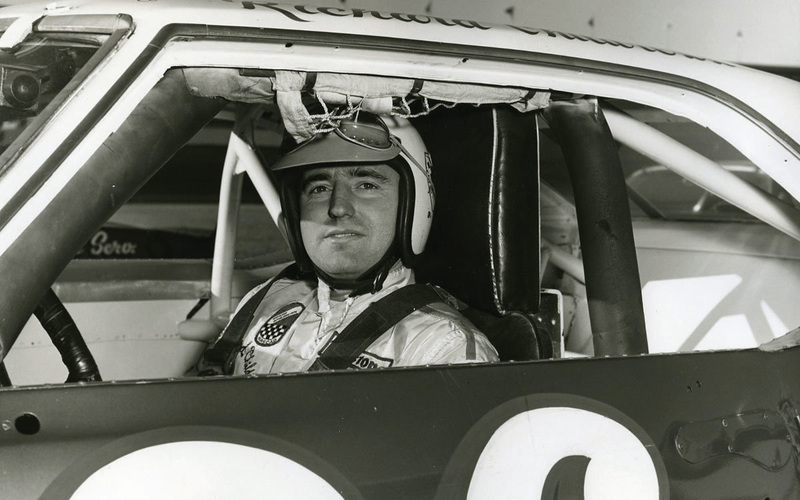 Richard Childress made 41 starts in the NASCAR Grand Touring/Grand American division between 1969 and 1971 before moving on to Cup racing. He finished 22 of those races in the top ten. Look no further than the fuel we use to see how far we’ve come. For years our cars ran on leaded fuel, and it wasn’t until 2008 that all three NASCAR series used unleaded fuel. In 2011, we rolled out an initiative called NASCAR Green that included a focus on recycling and waste diversion, as well as a switch to a 21st century fuel known as Sunoco Green E15. This fuel contains 15 percent ethanol, an American-made biofuel that not only reduces greenhouse gas emissions but also increases the octane level of the fuel, giving our cars an extra kick. I am truly amazed when I think back on the origins of NASCAR, or even when I began my career, and compare that to where we find ourselves now. NASCAR in 2017 brings the absolute best engine performance experts, scientists and researchers together to produce world-class engines. Similarly, the strides made in ethanol production are incredible. Ethanol plants utilize some of the brightest scientific minds to constantly innovate new ways to increase production efficiency and make a cleaner fuel that boosts engine performance, all while saving consumers money at the pump. Seeing all the care, precision and passion that goes into an ethanol plant running at full tilt is an impressive spectacle and makes me proud that NASCAR uses Sunoco Green E15 every day. As a leader in innovation, our sport recognized that we could provide a good example to drivers across the country by switching to a fuel that is not only good for our cars but also good for the environment. While the cars we drive on the track are different than the cars people use to take their kids to t-ball practice, there is no reason they cannot both use clean-burning, high-performance ethanol blends. I know this firsthand because I use Sunoco Green E15 on the track, and E15 fuel in my personal cars, and it performs extremely well in both. That is an example of progress I’m proud of. Thanks to NASCAR Green and Sunoco Green E15, we are proving that drivers who value performance and lower emissions can have both in one fuel. The good news is that our efforts are working. Over the last five years, we’ve run more than 10 million miles on the track using this earth-friendly fuel and, in the last year alone, consumers across the country have driven more than 500 million miles using E15. The reduction in greenhouse gas emissions attributable to this fuel is equivalent to removing nearly 20 million cars from our nation’s roads every year – keeping our air cleaner. That’s a lasting impact that benefits us all. As we head into a new NASCAR season, I am excited to see what the future has in store, paving the way for future innovations both on and off the track. If you want to join in our progress, visit GetEthanol.com for more information on this 21st century fueling option for 21st century cars. 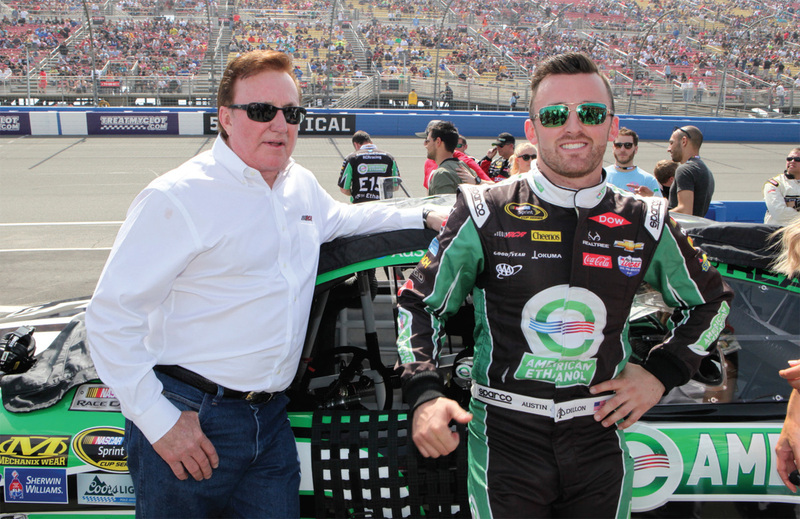 Richard with American Ethanol driver and grandson Austin Dillon on top of the pole at Fontana. This column originally appeared in the Concord Independent Tribune on Jan. 20, 2017.